Twitter, the famous online social networking and micro-blogging website, announced a new revamped version of twitter. 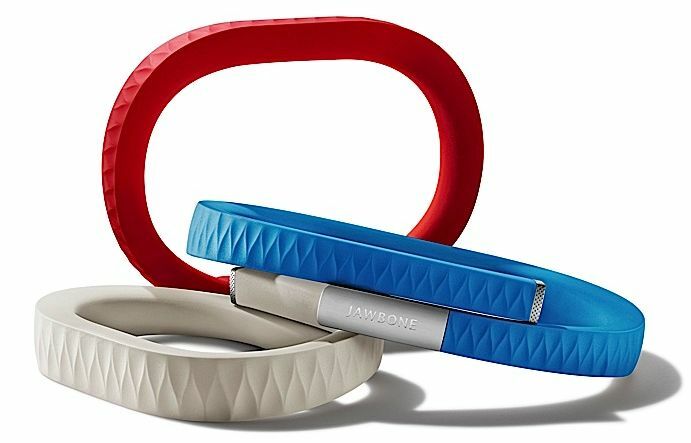 Jawbone Up Fitness band Unveiled: Available Tomorrow! 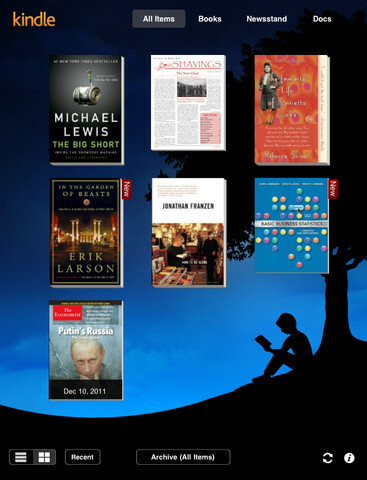 Apple Planning to Launch 3G iPod Touch? 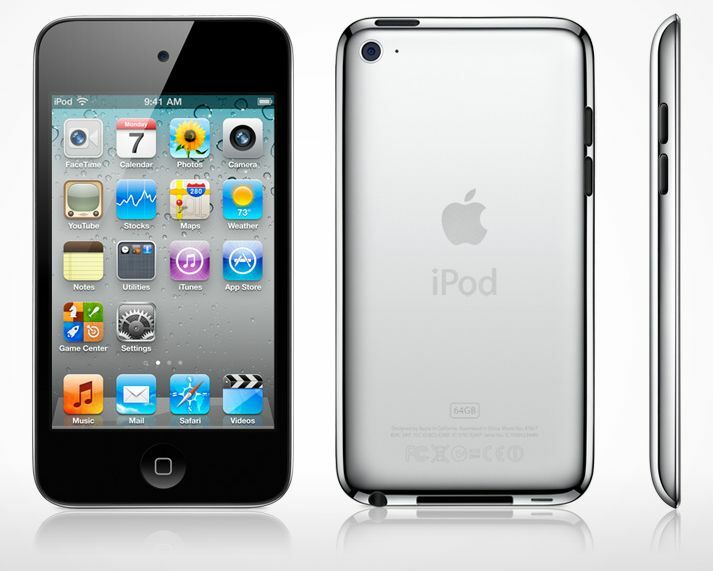 Is Apple planning to launch a 3G version of the iPod Touch? 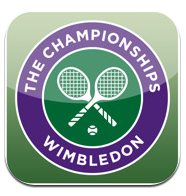 You can now get the Wimbledon 2011 Official app for iOS which is now available.